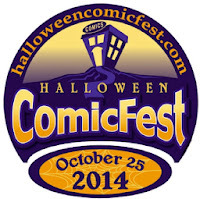 Something to Muse About: The Halloween ComicFest Store Locator is Now Available! 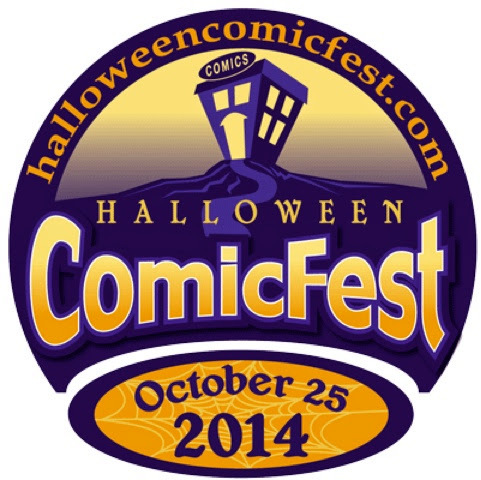 The Halloween ComicFest Store Locator is Now Available! Good news for those of you who enjoy comics, and well, fun free stuff! 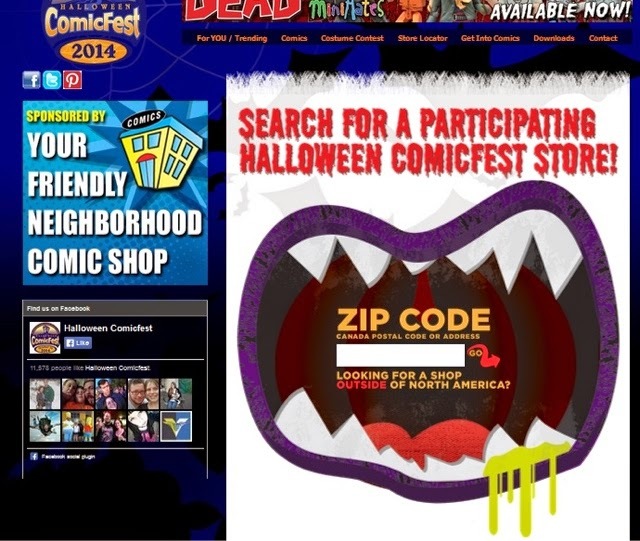 I am excited to announce that the store locator for Halloween ComicFest (Saturday, October 25th) is now live! If you enjoy May's Free Comic Book Day, you won't want to miss this. Enter your zip code into the monster mouth at http://bit.ly/HCFStoreLocator to find comic shops near you participating in this annual free comic event! For the remainder of September and through October, participating comic shops will be updating their event information to show what special activities, sales, giveaways and more will be taking place during their Halloween ComicFest celebration.